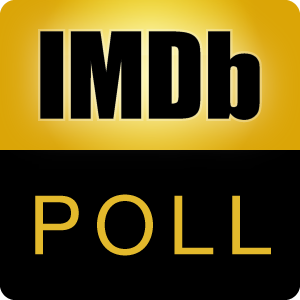 All the following directors have at least one movie in the IMDb Top 1000 but not all of their movies have been so well received by critics and spectators. This list presents their lowest rated titles (minimum: 10,000 votes/max. rating: 6.5). Which of these movies do you like the most despite bad reviews? Or, if you haven't seen any, which one interests you the most? Discuss here! First part: Best Directors' Lowest Rated Titles here! Second part: Top 250 Directors' Lowest Rated Titles here!